The Essex Library continues its gardening programs this spring with Horticulture Manager Adam Wheeler of Broken Arrow Nursery for this informative and educational lecture that explores the unique and exceptional side of our native flora. 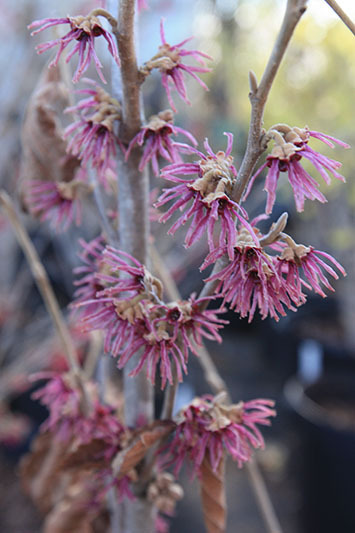 On Wednesday, April 24 at 7 p.m., Adam will present his current favorite native trees and shrubs for general garden use including design considerations, cultural requirements and other critical details. Both novice and experts alike will find value in the details provided. Plants will be available for purchase.